Setting up a business or expanding a business in a foreign country is never easy. Global Call Forwarding offers businesses an easy way to get established in the US market. Our US virtual toll free numbers and call forwarding services make it very simple for US customers to get in touch with foreign firms, and that too without any international call charges. We have been helping foreign businesses to build their base in US for almost two decades now. Before launching business in the US, it is important to get to know more about the economic opportunities in this country. Here is a look at the US economy. The US economy is one of the largest economies in the world with its per capita GDP of $55,868 in 2015 (but this number has been stagnant) and it should grow immensely in 2017 and beyond. The US economy is responsible for around 20 percent of the total global economic output. The major contributors to its economy are services oriented companies such as US technology firms. Tech firms help fuel the military equipment, computer, medicine, pharmaceutical, and aerospace industries, for instance. The US economy was the supreme economy all over the world for over a century, however, it slipped to the second position in 2014 when China overtook it. When it comes to nominal GDP though, the US is still the largest economy in the world; China is ahead of US only in terms of GDP based on purchasing power parity. The US economy is a capitalist economy and in 2017 America is poised to spring forward. Overall, American businesses have the right to develop new products and lay off workers according to their discretion. This is not the case in businesses in other countries such as Japan and Western Europe. This is why it becomes extremely difficult for US firms to expand their services to these countries. On the other hand, when foreign firms want to enter the US market, they find it very easy to do without any major barriers. After the Great Recession in 2007 which lasted until 2009, America seems ready to grow again at a healthy rate. What has been hurting America is wage stagnation, rising medical costs, and income inequality. Again though, with America voting in a pro-business leader, the American economy is ready to ignite upward. A virtual toll free number allows consumers to get in touch with international businesses without any cost whatsoever. At Global Call Forwarding, we offer US virtual toll free numbers services to foreign businesses and firms who want to earn a name in the US market. The best thing about these virtual numbers is that they are managed through the cloud and have no association with a telephone line. Choose Global Call Forwarding and businesses can actually pick and choose between our services, including vanity numbers, local numbers, and US virtual toll free numbers. Call Transfer – Call transfer is when the call of the US customer is transferred to either the firm’s call center or to a different location of choice. Failover Forwarding – Sometimes, the phone network is not too great and calls get dropped. Failover forwarding is extremely useful in such situations because this feature uses the best carrier for connection. 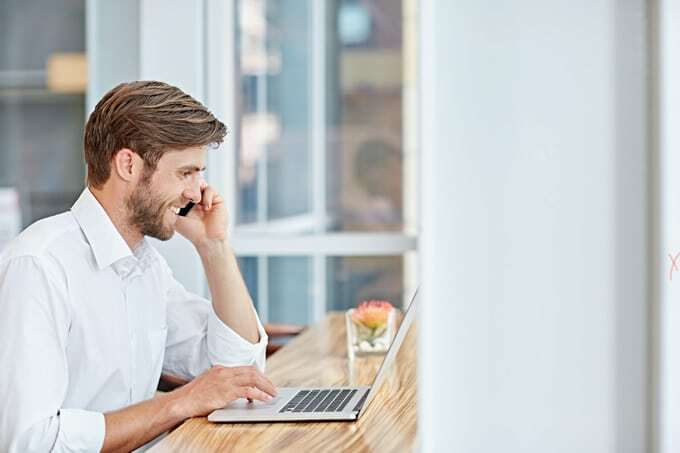 Using these Global Call Forwarding features, international businesses, public agencies, and organizations can give their US customers a stress-free way of getting in touch with them. US virtual toll free numbers are an investment, and as is the case with every investment, businesses will look forward to what the returns look like. Incorporating these services into the infrastructure is indeed beneficial to foreign firms – these US virtual toll free numbers boost business in different ways. The most important benefit of using these numbers is that it allows the foreign businesses to uphold a professional image in the US. Multiple departments can each have their own extensions with a virtual numbers IVR system – so if a customer wants to lodge a complaint, the call will go through to customer service. The concerns of US customers are solved quickly or at least somewhat quickly (nothing is ever solved as quickly as we want right? ), which in turn enhances the business’s appeal and professional demeanor. The second benefit is accessibility – with these US virtual toll free numbers, the US customer can reach these outside firms anytime and from anywhere. Along with these two benefits, these overseas firms can use these numbers in their marketing game plan, such as websites, billboards, and even brochures, to increase the interest of US customers. Enjoy all the benefits of US virtual toll free numbers at stellar low rates with Global Call Forwarding today.